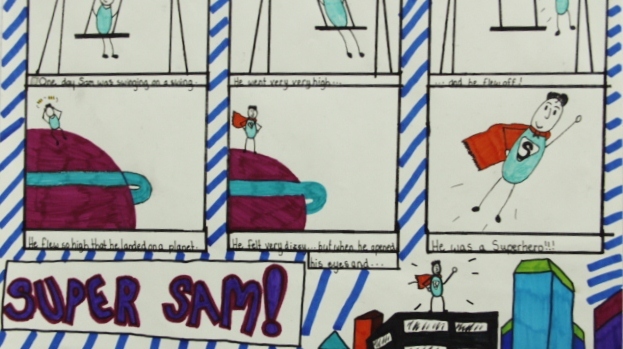 Over the summer, IMMA’s series of artist-led holiday workshops continued for teens aged 12 to 18. Janine Davidson led the first workshop in June, and John O’Connell led the second workshop in July. 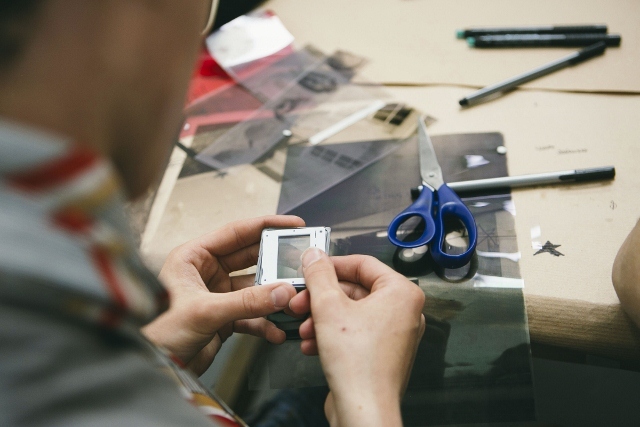 Both workshops explored the concepts and processes of making and presenting moving images, using current digital devices from laptops to smart phones, as well as older analogue methods and technologies, such as transparencies, overhead projectors, and 35mm slides. Both workshops rolled out over three consecutive days with younger participants in the morning sessions, and older participants in the afternoon. Barry Kehoe, from IMMA’s staff, joined the artists during studio sessions and facilitated tours and visits to the galleries and grounds. Janine Davidson’s workshop took place in the context of SUMMER RISING, IMMA’s festival of art, music, performance, and food events. 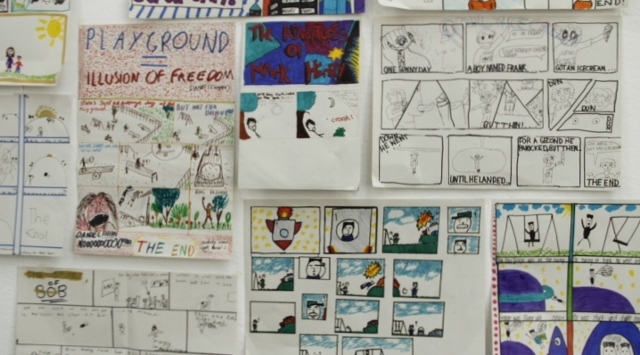 The workshop also coincided with the launch of the first major solo exhibition by Stan Douglas in Ireland, Mise en Scène, and provided an exciting opportunity to explore his work with young people. The workshop was also informed by the architecture and grounds of IMMA, including the OPW heritage display The Old Man’s House which outlines the history of the site to the present day. “I worked with the teenage participants to set the stage, with the use of overhead projectors, transparencies, props, and the participants playing roles. 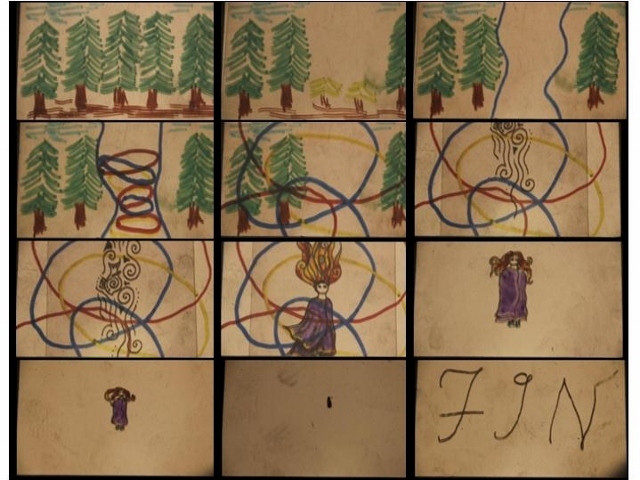 These constructs helped to set scenes that explored multiple narratives. 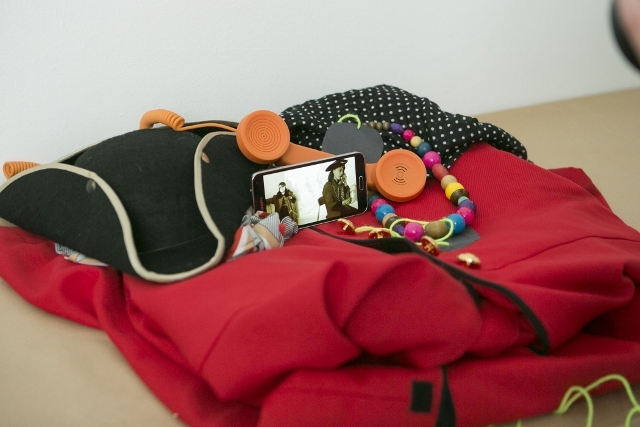 The workshop explored similar ideas and approaches present in the work of Stan Douglas, using technology that the participants engage with on a daily basis, whilst creatively challenging the use of digital and analogue technologies. 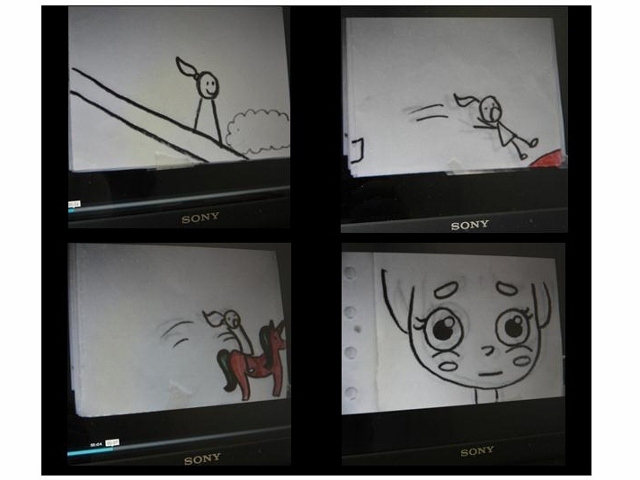 The second workshop with artist John O’Connell in July focused on animation and drawing as ways of exploring movement, narrative, and make-believe. Participants also visited IMMA’s Project Spaces to see More Than One Maker. These summer workshops mark the completion of a full year of IMMA’s new format for working with the under-18 teen audience during school holidays. 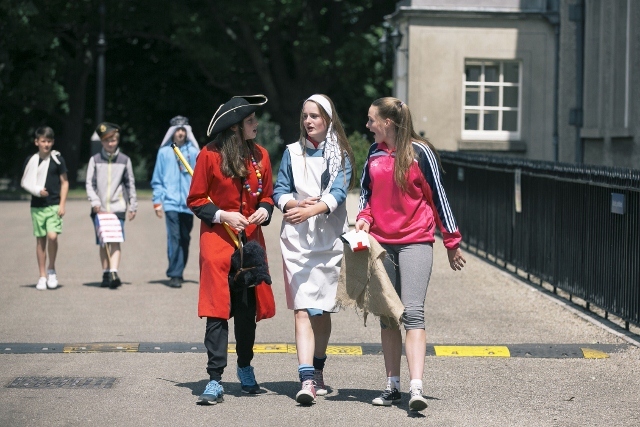 Upcoming events for teens include: an IMMA workshop on 17th October as part of Open House Dublin 2015; and a three day workshop during the October Mid-Term break. Details will be posted closer to each event, click here for updates. You can also subscribe by clicking here to receive info about upcoming teen events at IMMA.